Your Website is Where All Good Digital Marketing Starts. 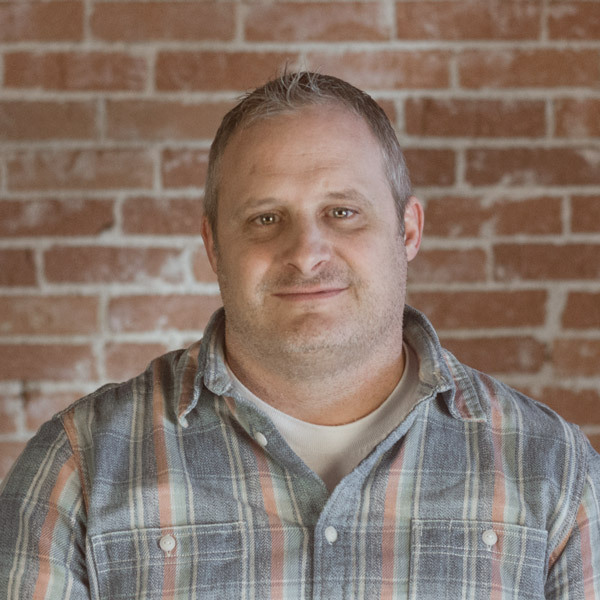 A BOISE-Based Content Marketing, digital advertising, AND WEb DESIGN Agency. Customedica fills custom compounded prescriptions and medications and has locations in Boise and Eagle. Peaches & Creamies tapped us for branding, web design, package design, and product photography. With rustic branding and old world style, we created a website that stayed true to the brand. With a website refresh and custom photography we brought Asana Climbing Gym to life.